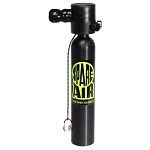 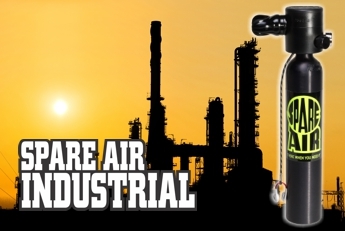 SPARE AIR Industrial consists of a demand respirator attached to an ultra lightweight aluminum cylinder. 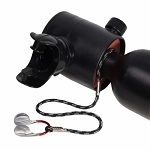 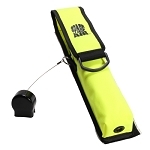 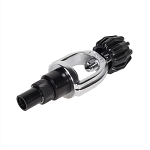 Its compact, hoseless design delivers 3 minutes of life-saving air yet takes only seconds to deploy. 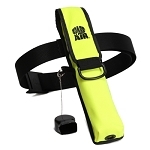 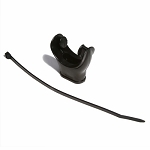 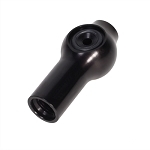 By just inserting the mouthpiece and breathing, SPARE AIR Industrial can be used as a backup to escape if primary breathing systems fail, or in an out-of-air emergency. 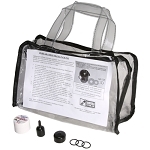 For more information, visit submersiblesystems.com.